The old capital of Vietnam has wonderful places to visit. Among them are the Imperial City with many gates of the fortress, forbidden gates of the Noon, temples,worship places, royal tombs, flag tower, pagodas, library and a museum. Vietnam was ruled by the Nguyen Dynasty, a powerful family who had its capital in the city of Hue for more than 100 years. Thien Mu pagoda is a hotspot of Hue. 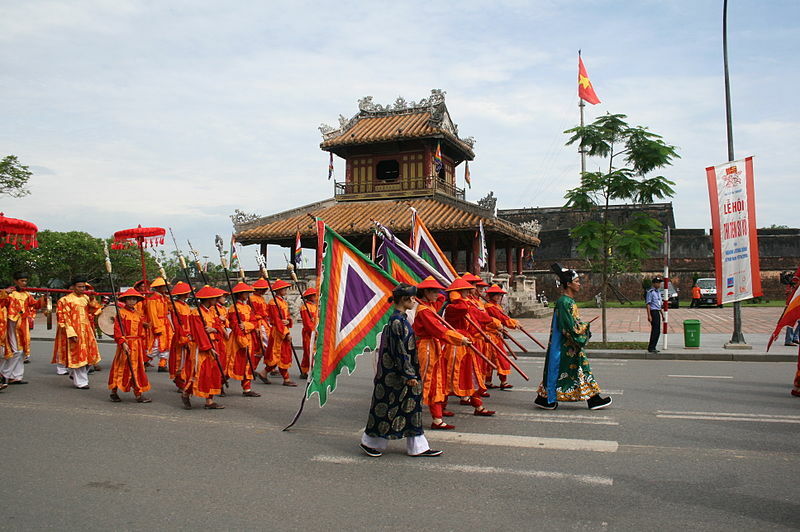 HUE was not only political centre but also cultural and religious centre under the Nguyen Dynasty. There are some important places where one must visit while touring this city. It is one of Vietnam’s seven UNESCO world heritage sites.It is a must for the tourist to visit this hidden charm of Vietnam. This is a fascinating site easily worth spending half a day. It has a circumference of 10m with the height of 6mts and 2 mts thick with forts accompanied by cannons, artilleries and ammunitions. First it was built by soil but later replaced by bricks. There are little scafes and souvenir stands dotted around. 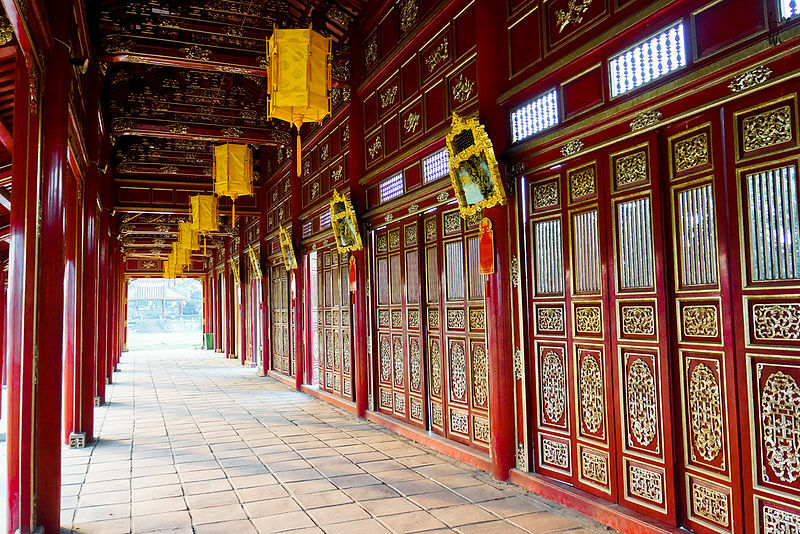 There are beautifully designed complexes among the tombs of the Nguyen Dynasty. It is Located in a lush pine forestand is considered to be the most beautiful imperial tomb of every Hue. This tomb is situated in the beautiful natural surroundings andbathed by a lake. It was used by him in life as Summer Palace and Spiritual retreat. This tomb is the final resting place of the Emperor .It is divided into two main parts, the temple and the tomb area. The temple area starts with the Vu Khiem entrances and the romantic Luu Khiem Lake where the Emperor used to boat. There is also a small game hunting ground on a tiny island amongst the lake and luxurious Xung Khiem Pavilion where Tu Duc relaxed and recited or composes poetry in the company of his concubines. 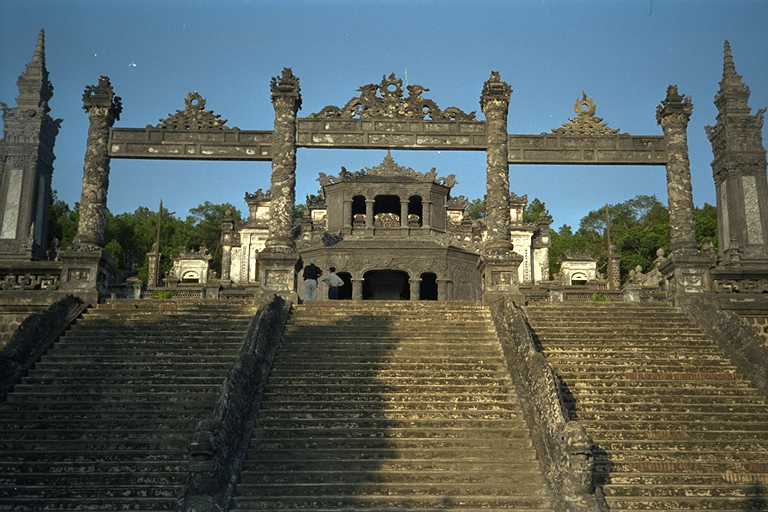 Apart from this tomb there are other tombs like Khai Dinh tomb, Hue,Minh Mang Tomb etc. It is built on Ha Khe hill overlooking the Perfume River of the citadel.It’s an icon of Vietnam and a symbol of Hue as the Citadel. Something significance about this pagoda is that each of its seven storeys is dedicated to a Manushi Buddha who appeared in the human form .A complex of monastic buildings lies in the centre where the monks are usually involved in their daily routines. 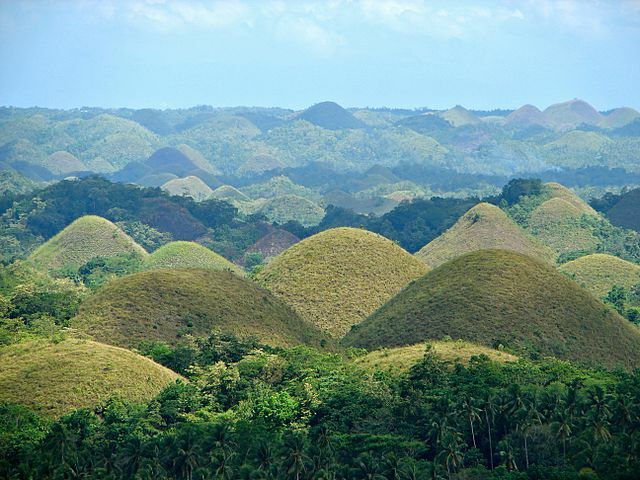 It is surrounded by flowers and ornamental plants. Atthe end of the garden stretches a calm and romantic pine tree forest. This is a great river to cruise towards Thien Mu Pagoda and further up to Minh Mang tomb. This river is very clean and the scenery as you go along is very good. 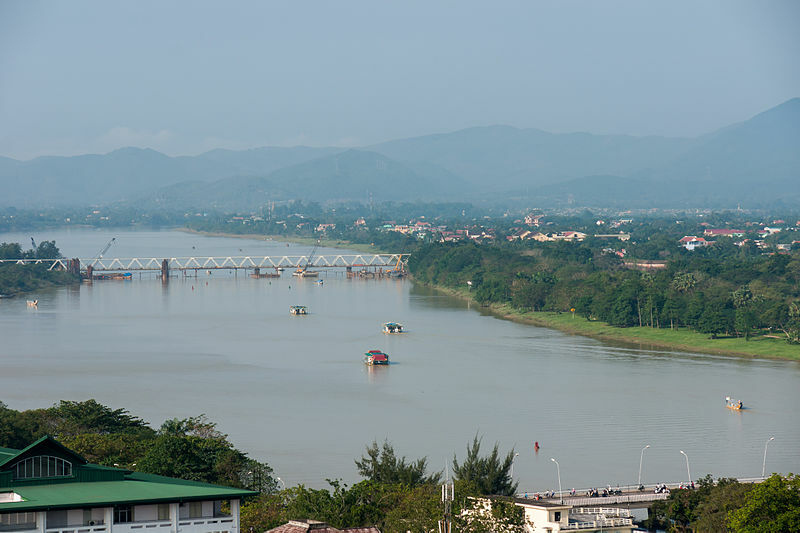 From the Perfume River the city of HUE looks beautiful .Going to the river edge is a must. A night walk along the Perfume river banks is a nice experience.The Perfume River passes through the capital city, the imperial city, the forbidden Purple city. The inner city gives this unique feudal capital a great natural beauty. The best way to explore HUE rural areas with adventure discovery tours on the motorbikes, there is lot of things we cansee only while travelling on the motorbike and not car nor bus. One can enjoy fishing with the locals and have sea food lunch in the middle of the water. Amazing sites like Former US Bunker, Thanh Toan old bridge, agriculture museum, tiger arena, village where they make incense and conical hat can be explored. 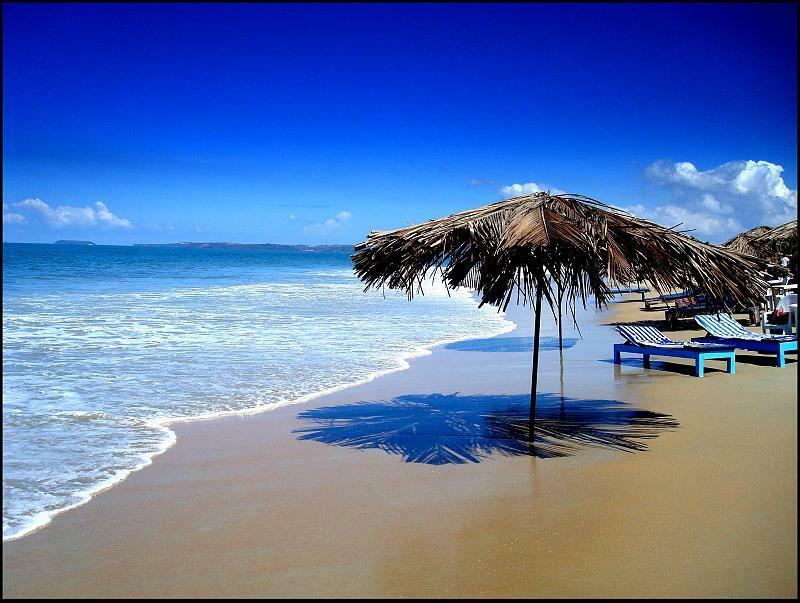 Come and enjoy amazing experience at HUE VIETNAM.